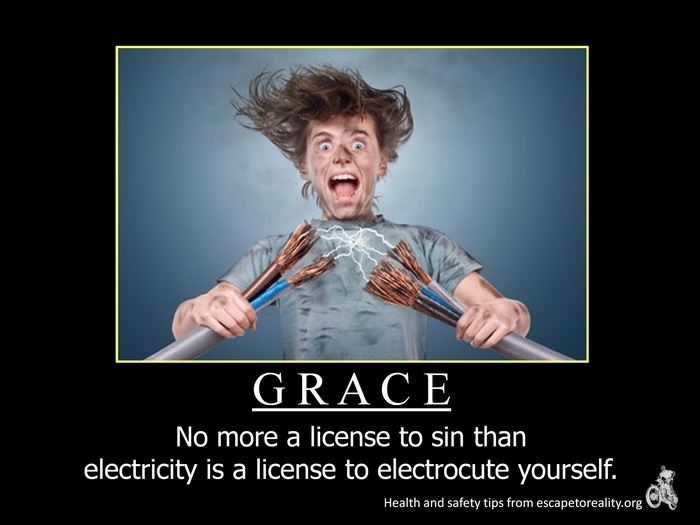 We should not take light the grace of the Lord.. We should work out our salvation with fear and trembling. Shalom. I like it,when my son was small,He stuck a bobby pin [ metal hair pin ] in a electric plug,I comforted him,i didn’t catch him in time, but he sure learned about electricity.